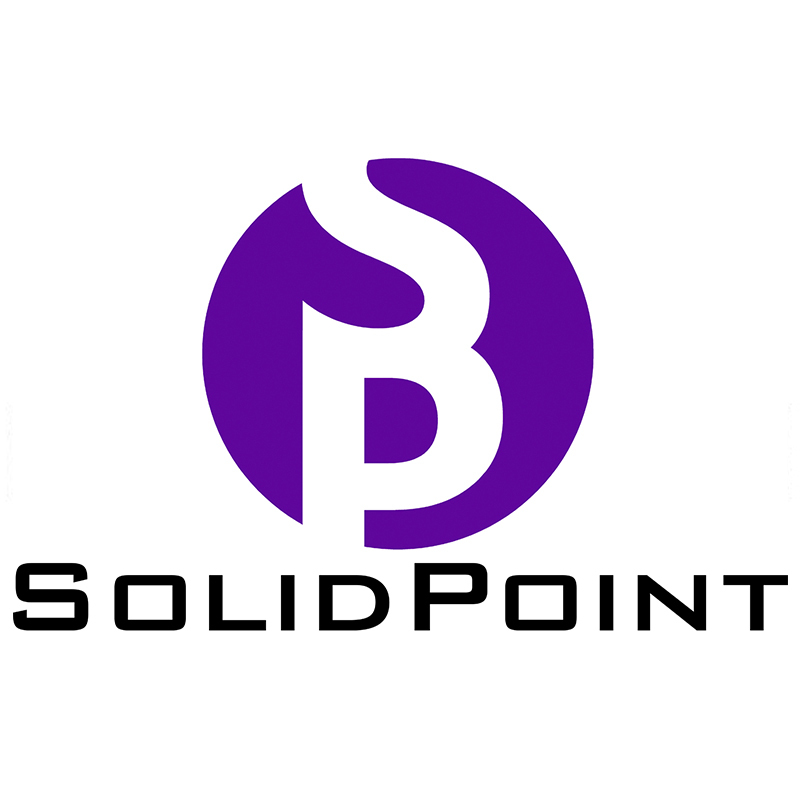 A leading marketing and web design agency in Leicester. At Gogo Marketing, creating new and exciting things is what gets us up in the morning and what keeps us working late into the night. The enthusiasm, experience and talent we invest into our projects is unrivalled. We like businesses to concentrate on what they do whilst we help them arrange their necessary insurance, whether that be property insurance, employers’ and public liability, professional indemnity, or other areas of insurance that may be needed. We also help individuals with their home insurance, buildings and contents, and personal possessions. Importantly, we are always there to help with claims that may need to be made by our clients. We never charge for an initial meeting! 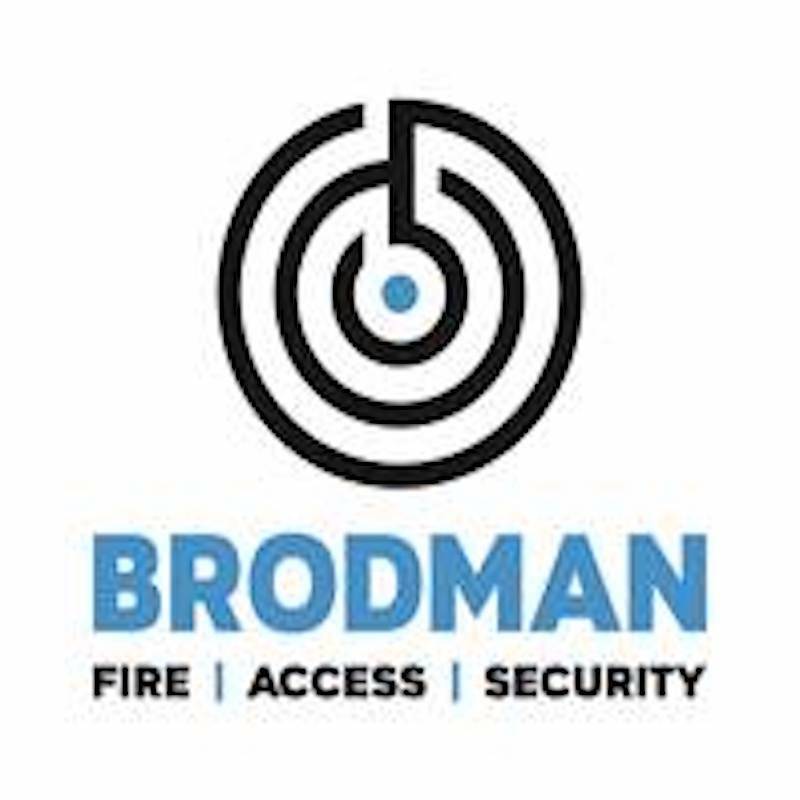 We are a fire safety and integrated security business that’s owned and run by fire and safety professionals. Certified by leading industry training organisations, we risk assess, design systems, install and provide on maintenance for a wide range of life and property protection systems. We share knowledge as training advocates, provide fire, safety and security reviews and perform compliant fire risk assessments to help commercial premises and businesses sensibly, affordably and practically achieve necessary safety and security standards. 1] We help people get funding for their idea or their new business via various means including the Government Startup Loan programme. Then we work with them to grow their business with a series of tools and business advice products. 2] We help businesses that are more established by providing a suite of tools and skills that address the five key barriers to business growth. 3] We deliver programmes and services in partnership with Branduin a specialist in providing clinics, workshops and mentoring on behalf of 9 Chambers of Commerce, 9 Local Authorities, Academic Institutions, Incubators, Innovation Hubs, and The British Library Business and IP Centre. We’re a bit more hands on than most; we do the strategy but think applying our knowledge is where the value lies, working at all levels, wherever needed. So if your challenge is in Funding and Finance, Operations and Risk Management, Sales and Marketing, or Strategy and Planning have a look at who we are or just get in touch with us for a friendly non-committal conversation. 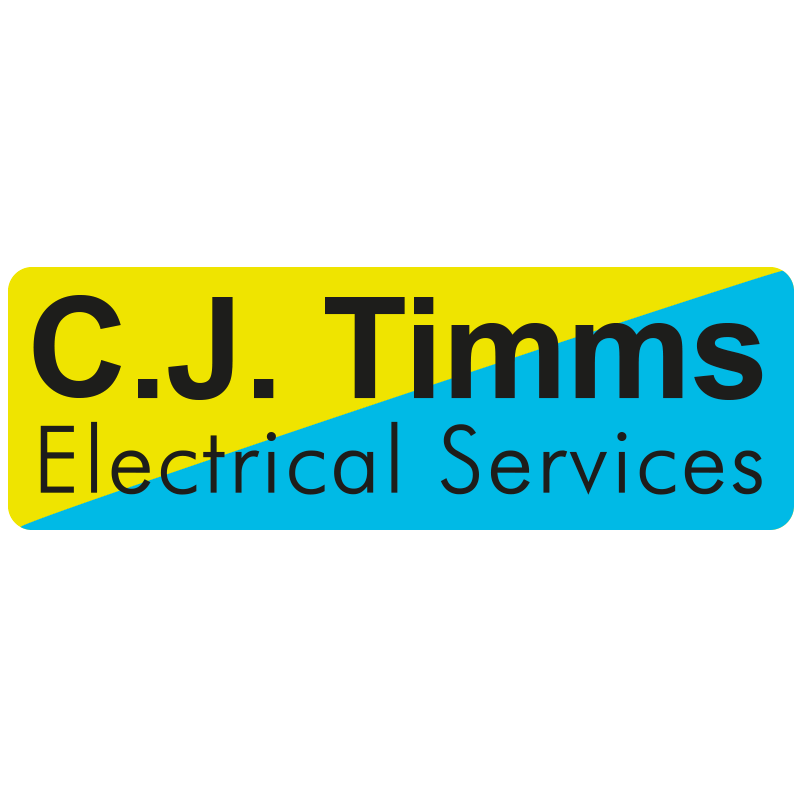 C J Timms Electrical Services are a proactive, NIC EIC approved electrical contracting company who help businesses to plan, install, maintain and repair their electrical and data installations. With over 25 years of experience working in the commercial, industrial and manufacturing sectors, we understand our customers’ ever-developing needs and therefore strive to keep up with technological changes whilst at the same time still retaining the traditional values of reliability, honesty and trustworthiness that make us who we are. 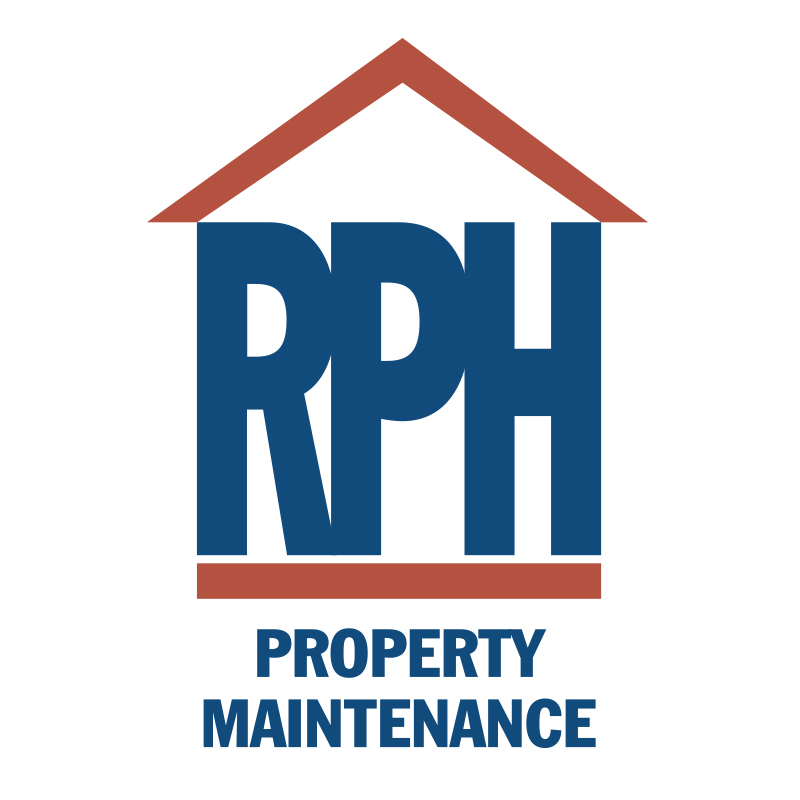 RPH Property Maintenance is a single-operator business based in Loughborough. Mainly covering the Charnwood area, RPH offers a range of property services and carries out general maintenance to interior, exterior and grounds of domestic and commercial premises. We are specialist surveyors who utilise the latest technologies to deliver accurate measured information. We pride ourselves in that all of the information collected on site is processed in our own offices by our well trained, qualified team who have many years experience in construction design and surveying. This enables us to deliver the quality expected by any designer. 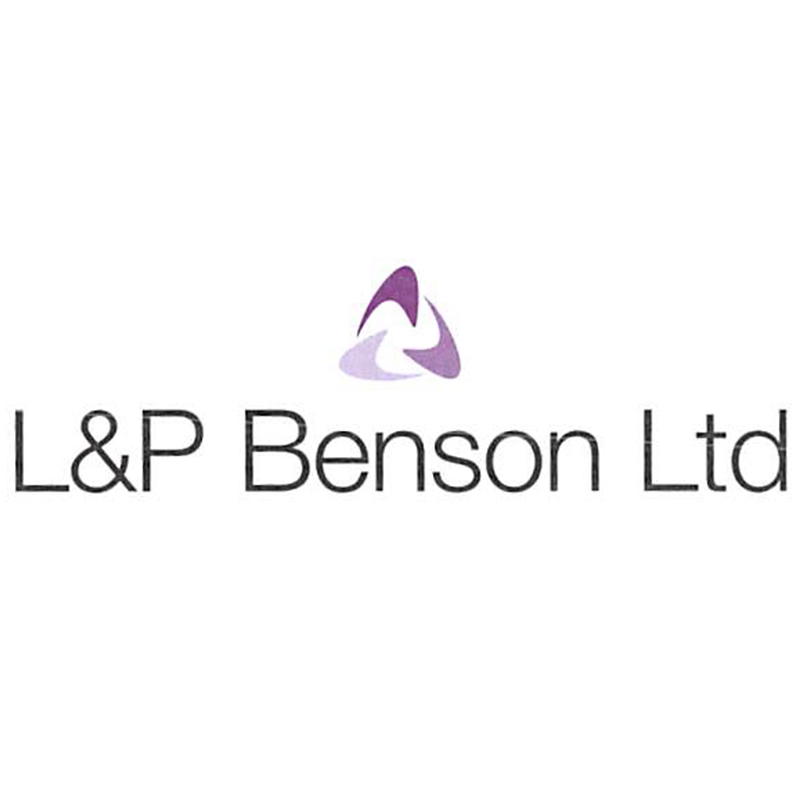 Business Solutions (Midlands) Ltd are an independent consultancy, comprising engineers, scientists and business analysts who, together, have over 60 years of experience working for SMEs, universities and regional funding agencies. Our primary focus is providing expert advice to our clients on maximising their research and development tax credit claims, in order to ensure that they take full advantage of business tax relief available to them. To date, we have successfully claimed back over £4.5m in R&D tax credits. 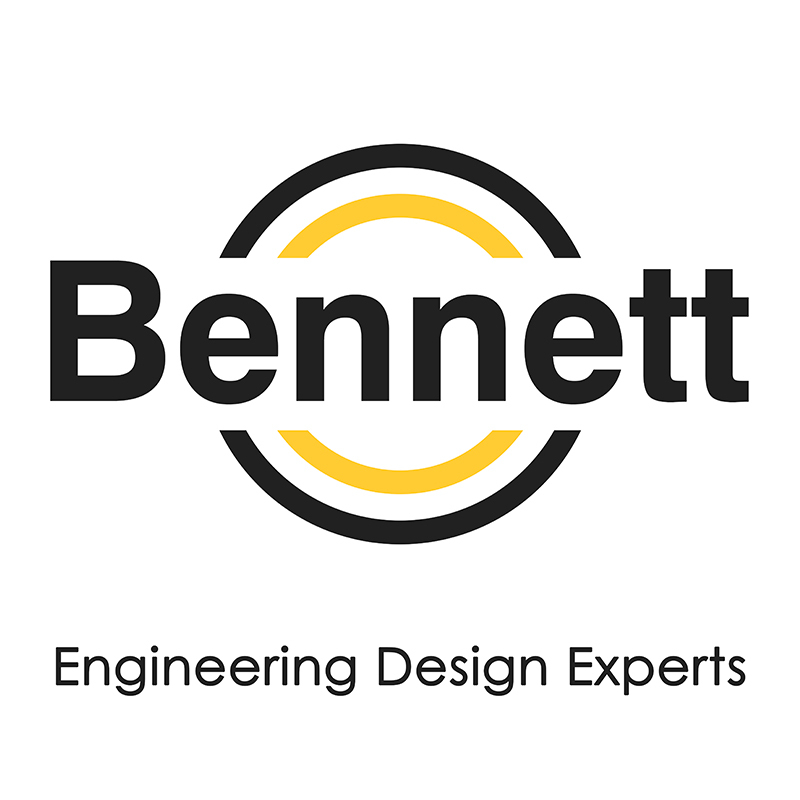 Bennett Engineering are a dedicated team of practical design engineering experts. Our clients rely on us to provide honest opinions and real-world solutions adapted to their specific challenge. We offer a range of specialist services and our extensive experience of working in a variety of industries ensures, no matter the complexity of your design challenge, mean our skills can provide you with practical designs that are ready for manufacture. We aim to be the best at what we do as judged by our clients and colleagues. We are one of the leading estate agents and property consultants in the UK. Fisher German can deliver a wide range of integrated services across six property market sectors. This enables us to put together tailored packages that caters totally to your specific needs as one of our valued customers. Whether you’re looking to sell your property, obtain planning permission, need architectural services, or you need more complex services encompassing building consultancy, property management and more, we’re here for you. As a technology-led sales and marketing agency, Catalystica is laser-focused on delivering results. Providing industry-leading products, advice and implementation services to both B2B and B2C companies, they specialise in a variety of digital solutions to help businesses to grow. 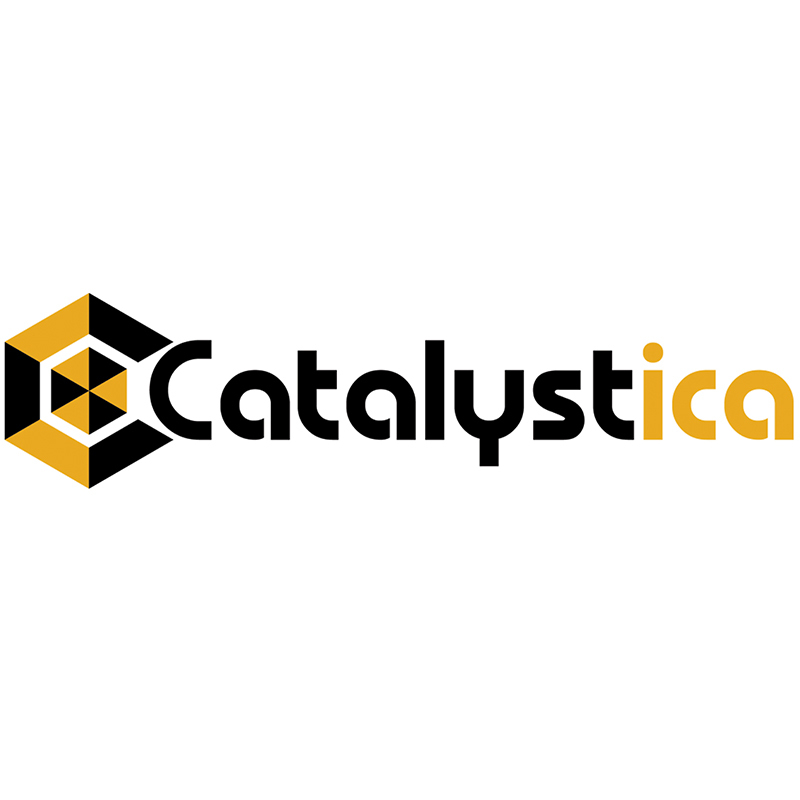 Unlike typical agencies or consultancy firms, Catalystica don’t just compile reports but are real problem solvers who roll up their sleeves get stuck in to help customers generate more leads, convert more orders, and process them more efficiently. With a light pastry and rammed with fresh ingredients, nothing is tastier or has more kick than Samosa Wallah freshly fried samosas. 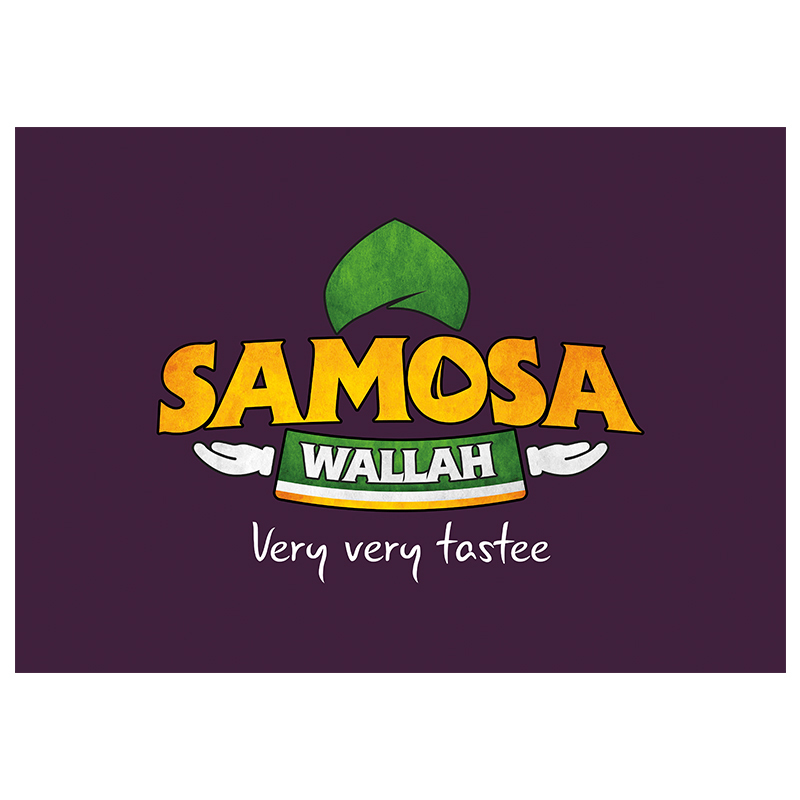 Founded on a passion for family-made, tasty samosas, Samosa Wallah are proudly made with love using only the best ingredients. You can find these super tasty samosas being served at markets, parties, wedding receptions and live music events across the UK. 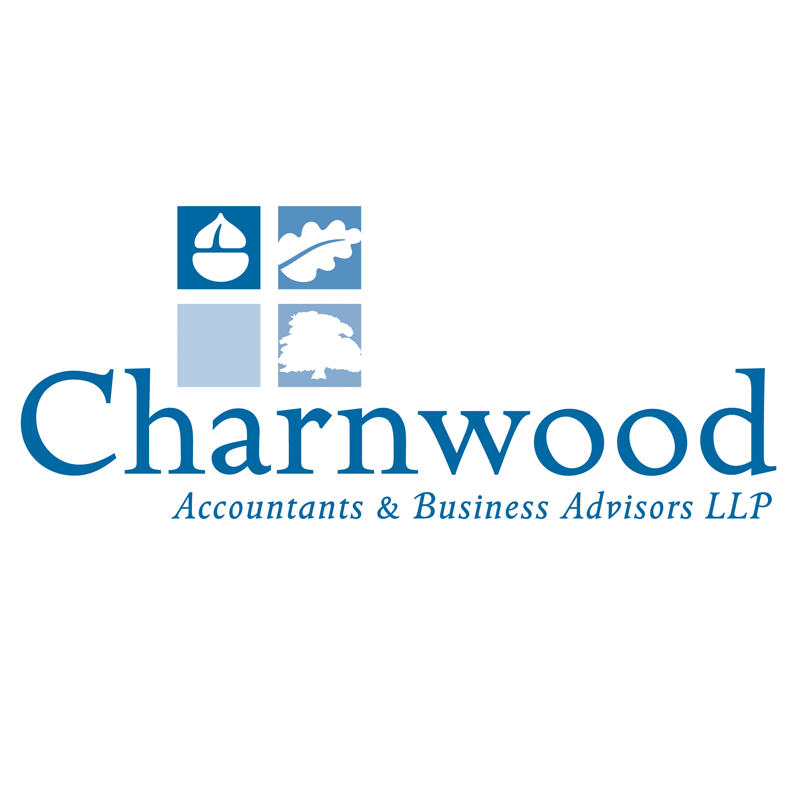 We are one of the region’s leading independent firms of Chartered Accountants and Business Advisors. Our unique approach to accountancy and taxation means that our clients benefit from truly exceptional advice. No matter what type of business you’re running, we have the tools and the expertise to help! 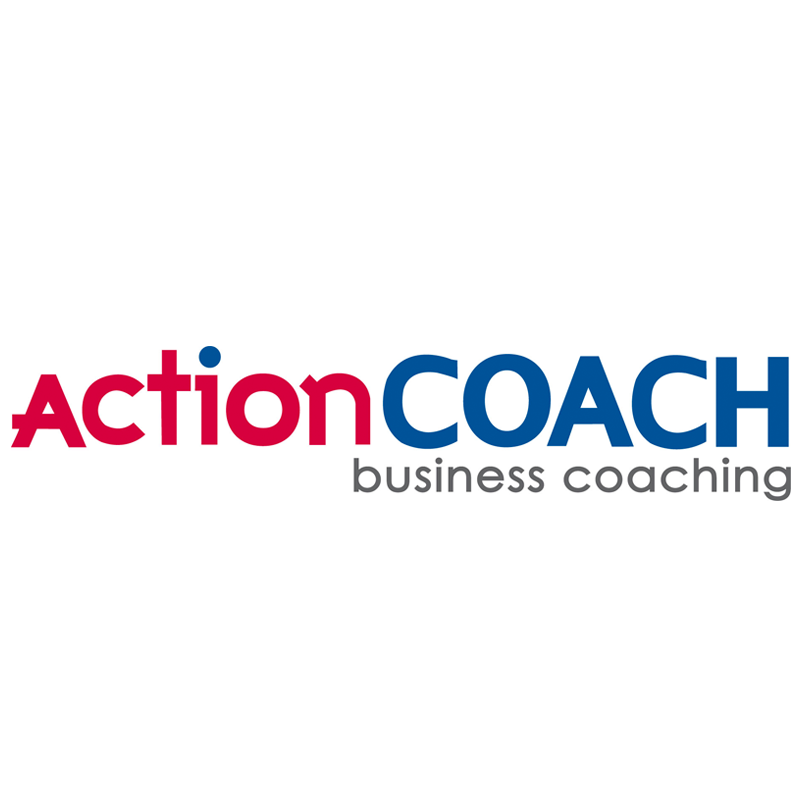 Business Growth Specialist @ Wiserways Ltd an ActionCoach Firm. With the right tools, the right attitude and an open mind you can get the results you want and build a long lasting, profitable and sustainable business. As with any good coach, I will have high expectations of you and hold you to account. In return, you can expect the same level of commitment from me. 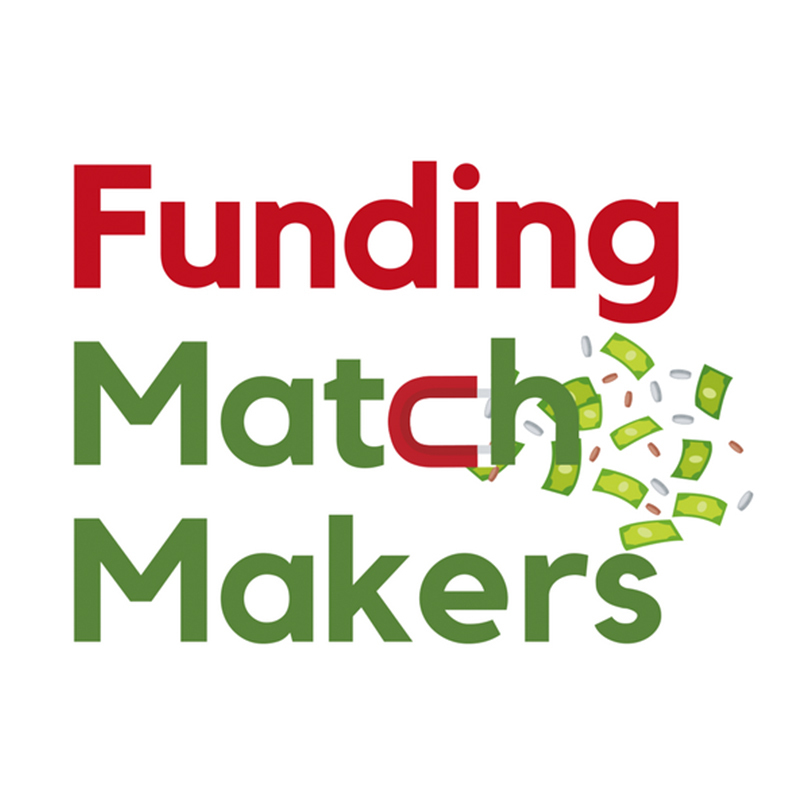 Funding MatchMakers deals with grants across the UK, including areas such as broadband, innovation, technology, energy, renovations and general services. Looking at ways of financing projects to achieve maximum efficiency in terms of your cash flow from the grant funding, we always aim to make your project cash flow positive as soon as we possibly can. Our clients also benefit from our extensive network of referral partners, from high street banks to individual finance brokers. Based in Nottingham, CDG Financial Services are one of the East Midlands’ leading retirement and mortgage specialists. Our highly experienced team offers advice on a wide range of topics including pensions, annuities, investments and mortgages. 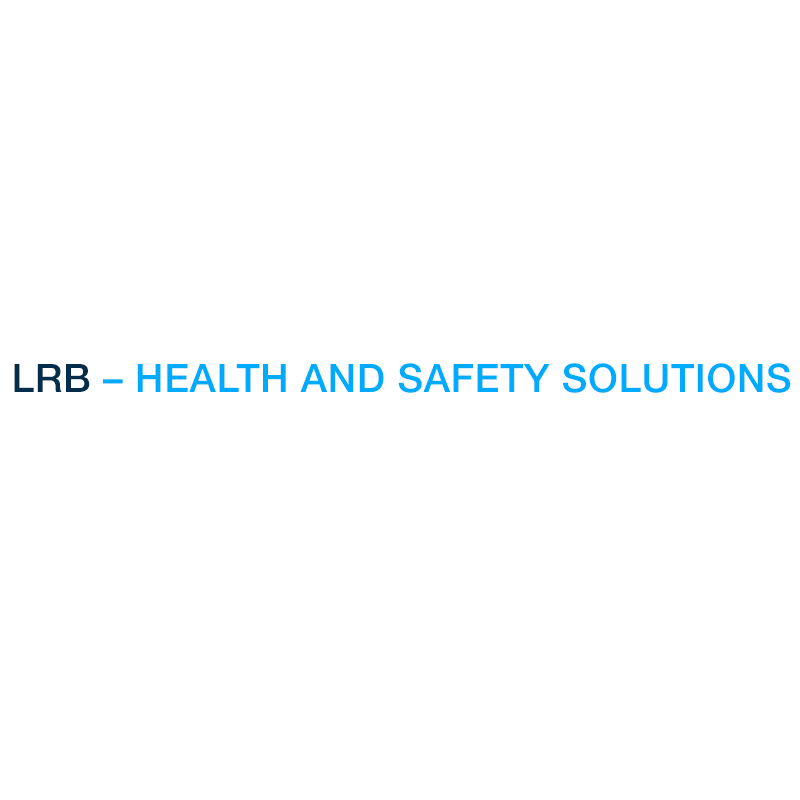 LRB Consulting Limited are health and safety consultants based in Loughborough. 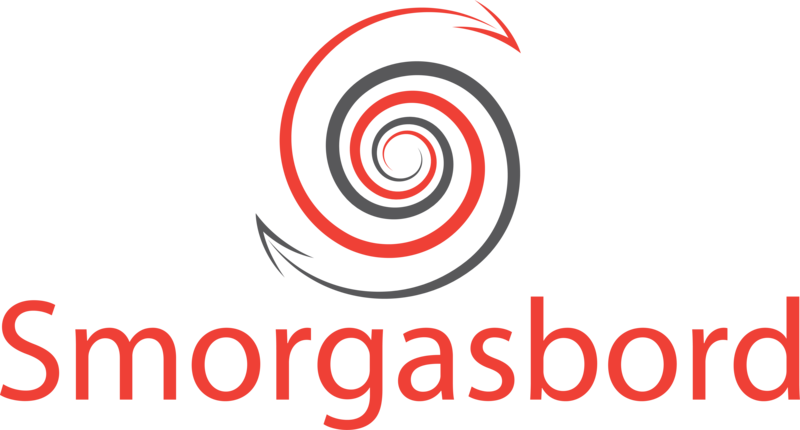 They are one of the UK’s best independent health and safety consultants and have an enviable reputation for delivering high-quality health and safety consultancy services and training for businesses and organisations located all across the UK. 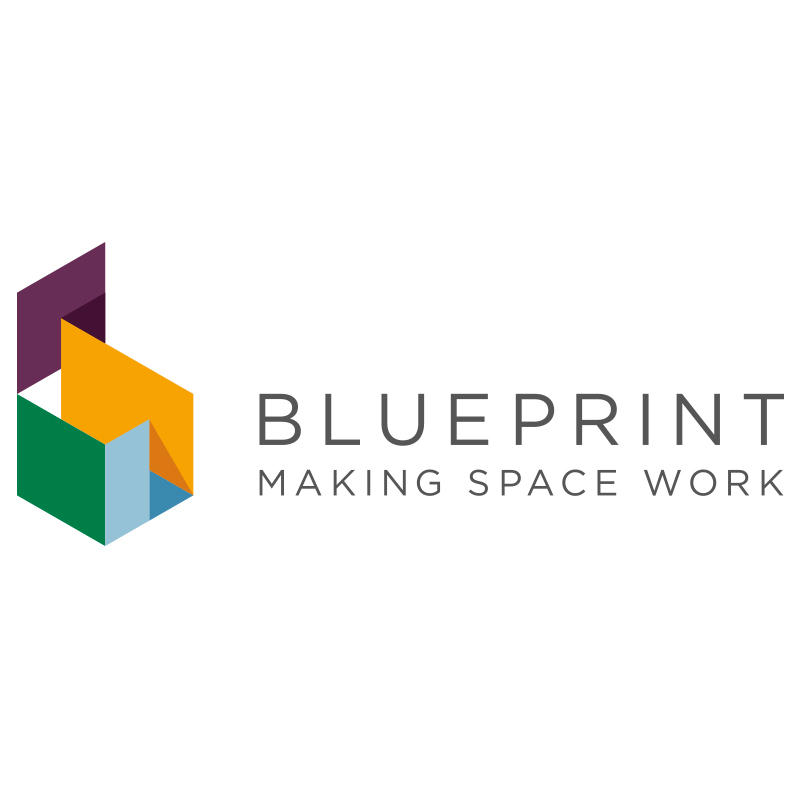 Blueprint Interiors design, plan, fit out and furnish commercial premises. Our unique 4 stage process means you can use our experience to help you achieve efficient team interaction, staff welfare and comfort in your workspace. We can advise you on how to make best use of technology to improve communication, and ensure your offices reflect your brand image and values. Because we can manage a project from start to finish you can concentrate on running your business, confident that we will transform the ideas and vision we have helped you develop into a practical reality. 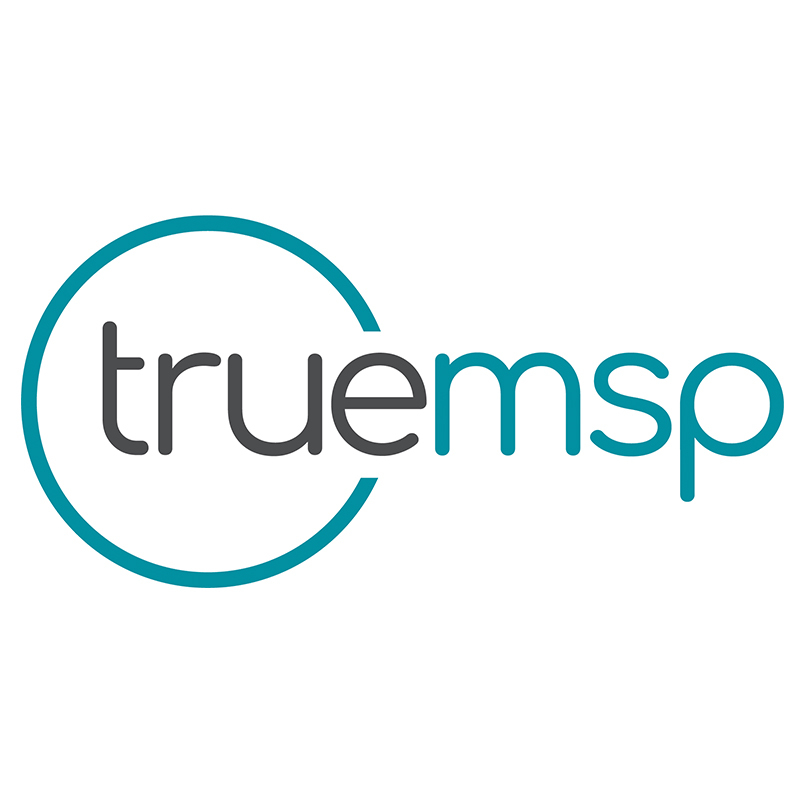 True MSP Limited is a forward-thinking and innovative Managed Services Provider delivering effective and reliable IT solutions to a diverse client base. Located in the East Midlands and servicing the wider UK, our customers include financial service organisations, manufacturing companies, charities and businesses with multiple sites across the country. We offer director-level strategic advice to all our clients and partner with industry leading vendors, so we don't just support your organisation, we guide you through the whole IT journey from start to finish.